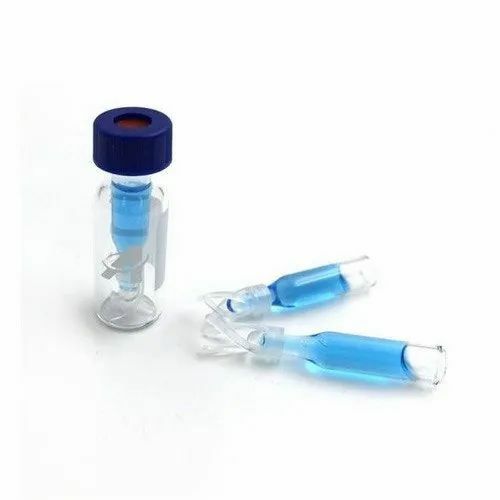 We are a well-known manufacturer, trader, importer and exporter of a highly reliable array of HPLC Consumables and Vials. We are a well-known manufacturer and trader of a highly reliable array of HPLC Consumables and Vials. Owing to their fine finishing and resistance to crack, these offered ranges are famous among our patrons.